Need to get your Tax Return sorted? TheTaxShop / Tax Refund Centre have locations throughout Australia. 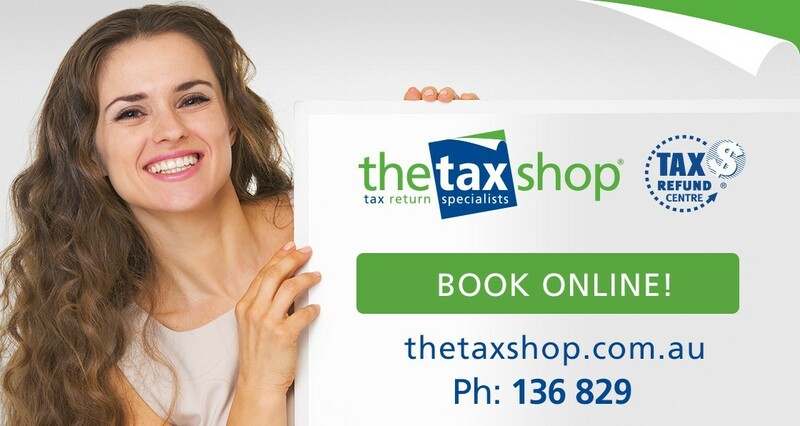 Visit: thetaxshop.com.au/locations to find the nearest office or call us on 136 829 and arrange an 'Over-the-Phone' appointment!